Because All Aussie Poker has a great relationship with 888poker, they will give you $8 FREE to play with and you don’t even need to deposit a cent! 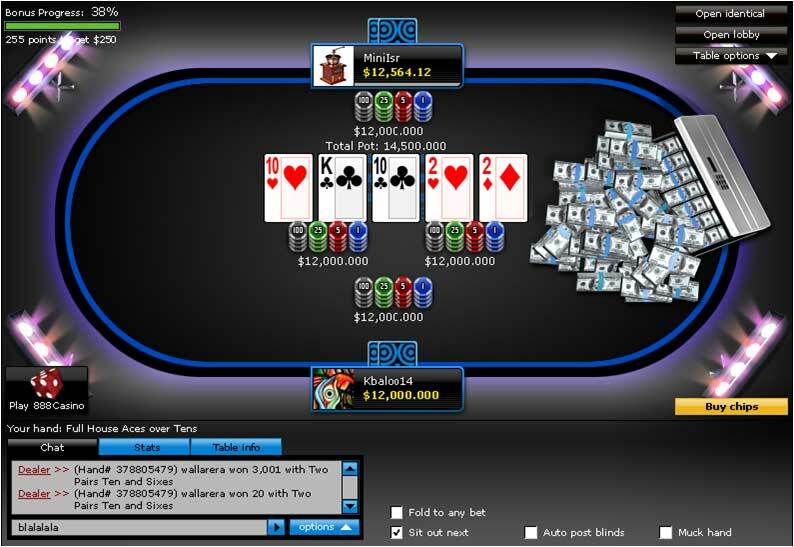 888poker is quickly becoming the hottest place in Australia to play onlinepoker. 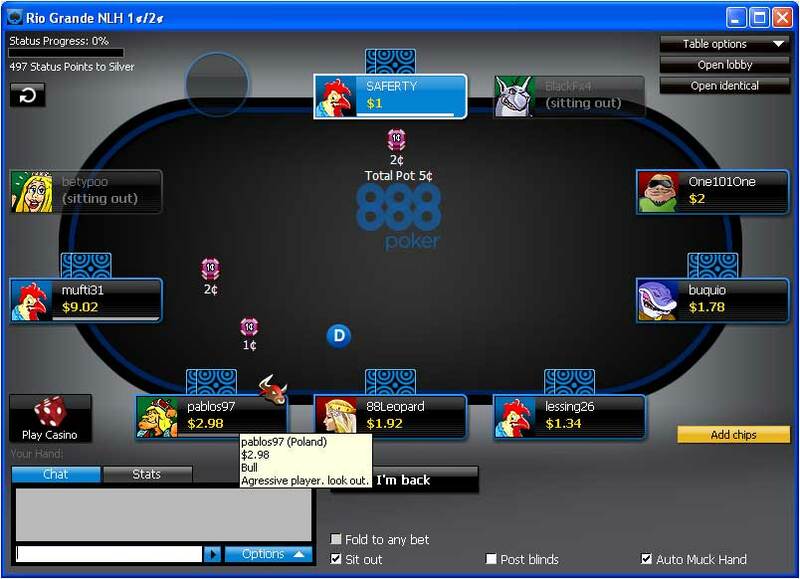 One unique feature of 888poker is the PokerCam tables, which basically gives you the opportunity play against other players as you see them, as close to real poker as physically possible online. Another huge draw card is the Aussie Poker player base. 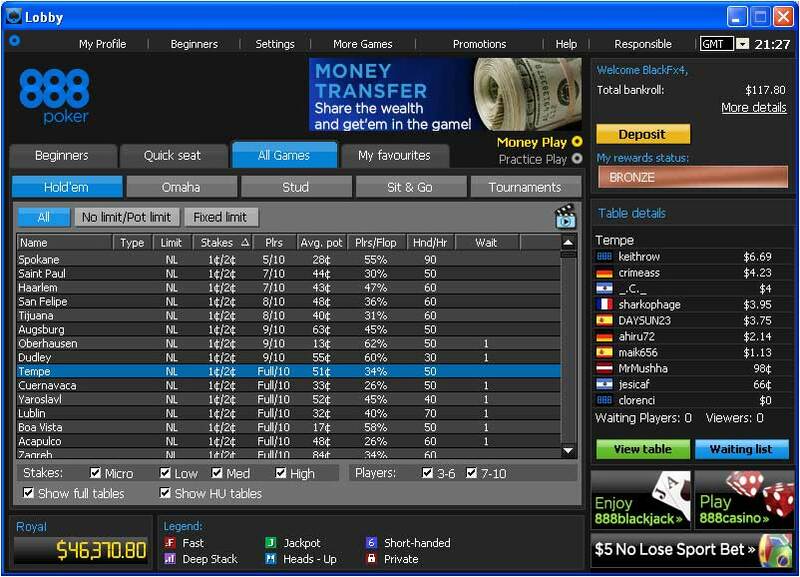 Play in Aussie time friendly tournaments and cash tables. The lower stakes, have probably the softest competition online. Basically the fish are that little bit fishier at 888poker. 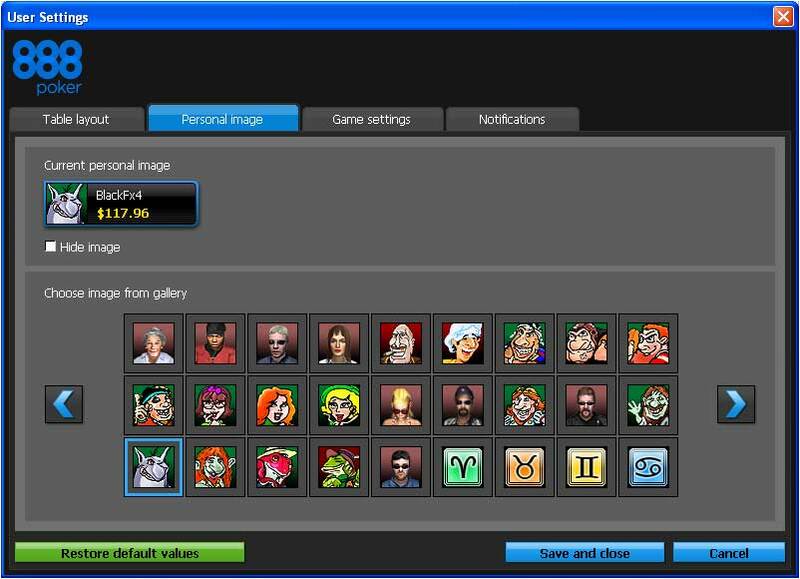 The upgraded 888poker software (called POKER 6) offers players over 100 new features including improved search functions and layout, 3-D table graphics, integrated casino play, an always-visible cashier and improved multi-tabling abilities. hansabank, Neteller, InstaDebit, ClickandBuy, ACTeCASH, Skrill (formerly Moneybookers), ukash, bank transfer, PaysafeCard, EntroPay, PayPoint, Dankort debit card (Denmark), Nordea online bank account (Sweden/Finland), Paypal (Austria, Denmark, Finland, Ireland, Italy, Portugal, Spain, Sweden and UK). Options Visa, Mastercard, Debit Cards, Neteller, Skrill (formerly Moneybookers), PayPal, wire transfer (direct bank account transfer) and bank draft (cashier’s check). Withdrawals are held for three days before processing.